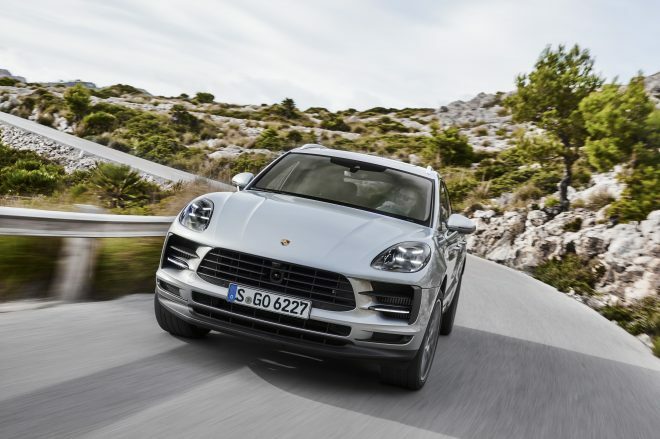 The Porsche Macan S has swapped out its old twin-turbo engine for a new 3-litre, V6 turbocharged power unit, pumping out 350hp and 480Nm of torque in its latest update. 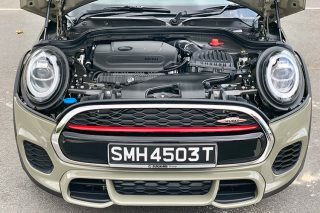 There has been no reduction in power despite losing one turbo, as the new engine actually puts out 14 more horsepower and 20Nm compared with the old model. 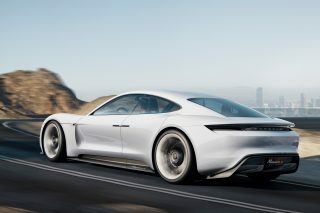 The twin-scroll turbo is now nestled in the V of the engine, resulting in a shorter exhaust gas path between the combustion chambers and the turbocharger to ensure “outstanding and immediate responsiveness”, Porsche said. The new twin-scroll turbo is now nestled in the V of the engine. The twin-scroll technology means exhaust gas flows are continuously fed to the turbine wheel as separate streams, significantly reducing any charge cycle disadvantages.If fitted with the optional Sport Chrono Package, the new Macan S dispatches the 0-100 km/h run in just 5.1 seconds, one-tenth of a second quicker than the previous model. Top speed remains unchanged at 254km/h. 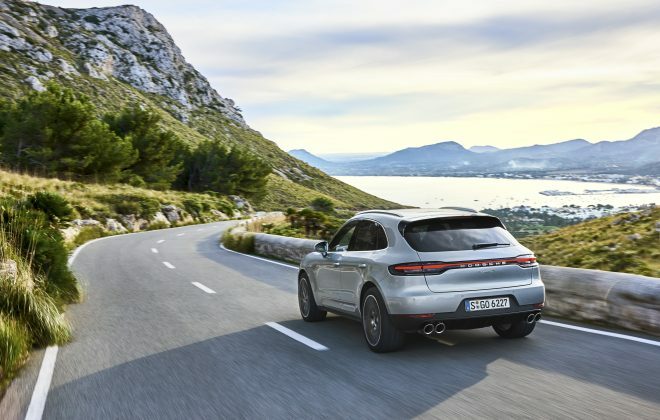 The Porsche Macan S’s chassis and Porsche Traction Management (PTM) four-wheel drive have also been overhauled and optimised as part of the updates. The front axle now features aluminium spring forks, replacing the previous steel ones. 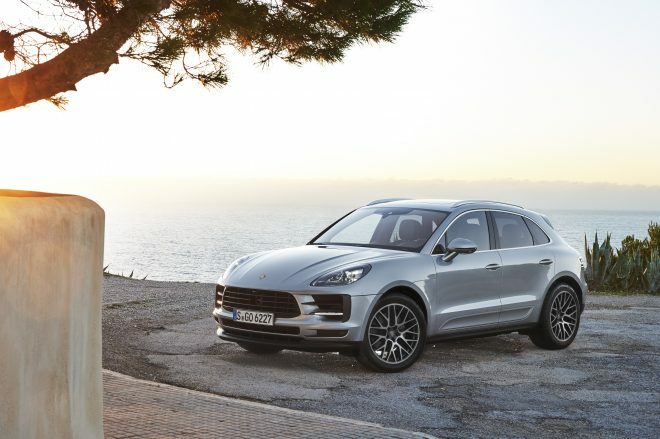 The new light alloy design is more rigid and reduces unsprung mass, making the steering on the Macan S more precise and improving ride comfort, Porsche said. 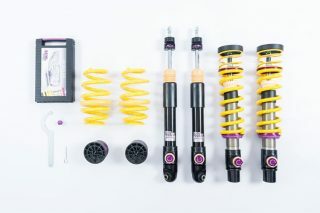 Newly tuned sway bars also ensure more neutral handling, Porsche added. 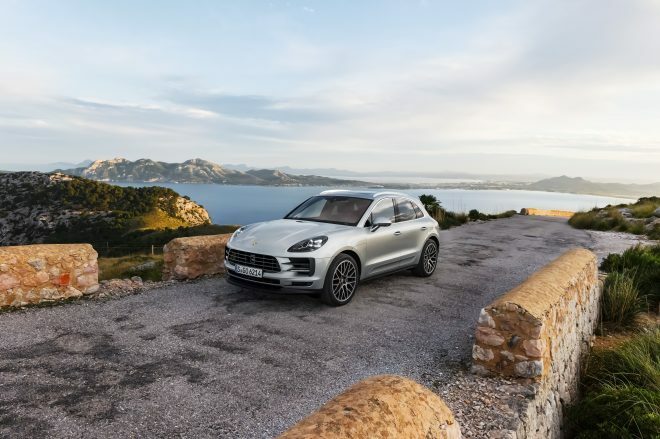 Porsche Active Stability Management (PASM) and Porsche Torque Vectoring Plus (PTV Plus) are optionally available to further enhance the Macan S’s driving dynamics and handling. Porsche’s optional PASM and PTV Plus can be fitted to further improve the Macan S’s driving dynamics. 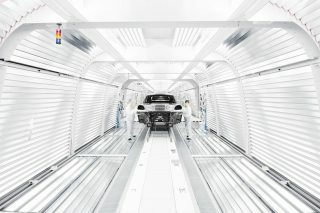 Stopping the more powerful Porsche Macan S means reworking the brakes, which is what Porsche has done to elicit a more immediate braking response. 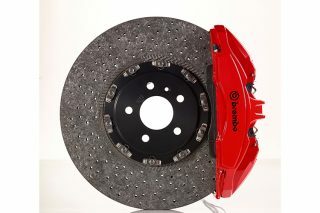 The car’s front brake rotors have been enlarged by 10mm to 360mm, with thickness growing 2mm to 36mm, and it can be fitted with the optional Porsche Ceramic Composite Brake (PCCB). 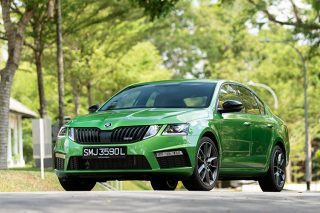 The remainder of parts is unchanged from the 2016 facelift, which includes a three-dimensional rear LED lightbar. 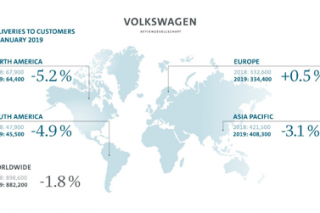 LED headlights are now standard, and the optional Porsche Dynamic Light System Plus (PDLS Plus) system can be used to control light distribution adaptively. 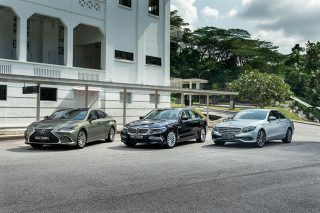 The new Macan S will be priced starting at S$288,788, which will be “confirmed upon local homologation”.